"Thank you for another great flight! My client has been happy with everything this season! The aircraft is always clean, the crew always friendly, informative and attentive. As a broker, when I call the airline to say my team is running late or early due to the game and hear “No worries, we are watching it and will be ready for them when they arrive” it’s music to my ears! Keep up the great work! Although we have two names, we are one company. In 1985, Freight Runners Express® began flying cargo throughout Wisconsin with one single engine airplane. In 1992, we added passenger service using the name Air Charter Express. Since then FRE/ACE® has grown tremendously, and now operates a fleet of almost 30 aircraft. This longevity and growth has given us the first hand experience necessary to provide safe and reliable flights. 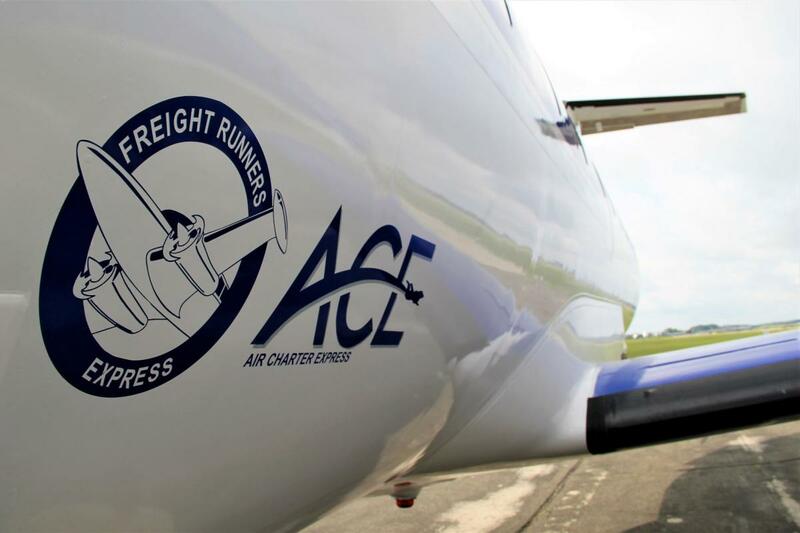 FRE/ACE, Freight Runners Express, Freight Runners Express & Logo, ACE Air Charter Express & Logo are all registered U.S. trademarks of Freight Runners Express, Inc.